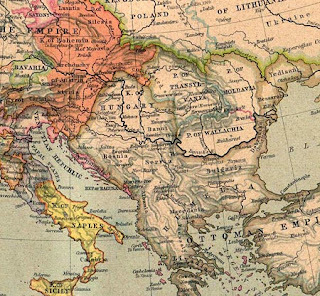 1848 was the year of the Revolutions: Austria, Russia, and even Britain would feel them. In 1848 there was a Revolution in Austria, and it was against the Emperor who controlled much of what would become the dual Monarchy of Austria- Hungary in 1867. Hungary took total control of Transylvania, which was until that point nominally independent. The involvement of Russia in the year of 1848 had conequences for Transylvania and the Saxons. They provided support to the new monarch of Austria, with the understanding the man and his country were at their power. This caused tension over time, and they would never be allies. It would also have far more reaching consequences for the Austrian Empire since it would in the future take a more reactionary view of the populations of the Empire. This time was important to the Saxon population, and one man in particular, Stephen Ludwig Roth, who were supportive of both Hungarians and Romanians and their rights. They had one person who voiced that the Romanians in Transylvania should have more rights. This is when Russia intervened. The Tsar of Russia, helped the new Emperor of Austria, Francis-Joesph maintain control of Austria. This would change the political climate of Transylvania. It resulted in the loss of independence and freedoms for many of the cultures because of the lack of support. At this time there was no Romania, rather two separate principalities of Wallachia and Moldavia, which would in several years, unite to become Romania. 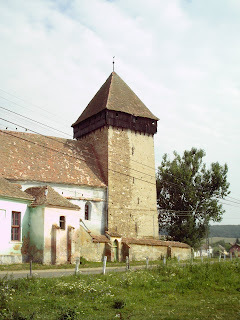 However, the cultural makeup of Transylvania at this time was Romanian. This was one of the causes which lead to revolt and division in the Empire. The main person whom the Hungarians were angry with was Stephan Ludwig Roth, and his writings encouraged new German immigration to Transylvania, and more right for the Romanians of Transylvania. 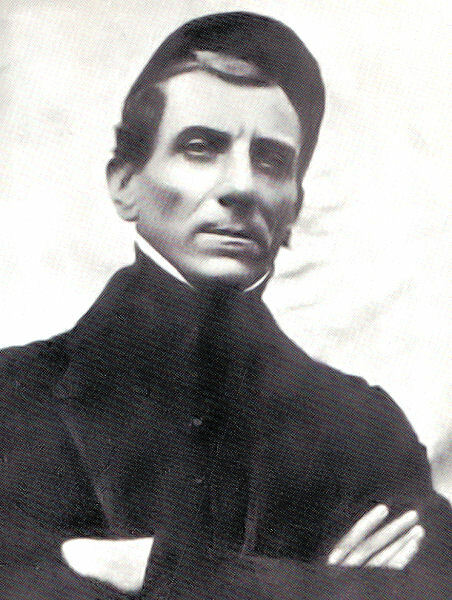 After Russia's involvement in the 1848 Revolution, Roth was executed in 1849. A Hungarian General Bem was one of the few Hungarians who disagreed with this execution. It was Russia who would lead Transylvania into the politics of the time.